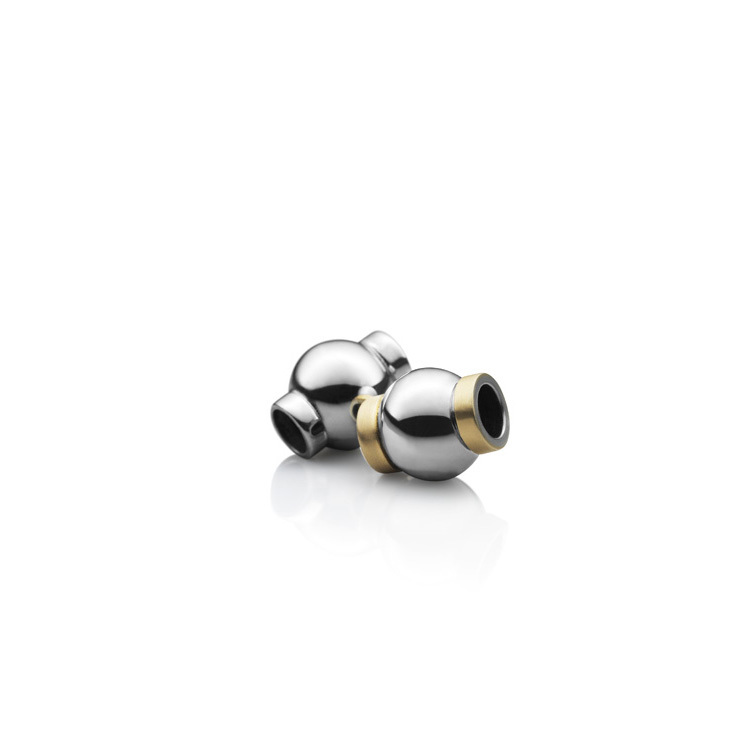 These Charm Spacer Beads available in Sterling Silver or 18kt Gold and Sterling Silver can be purchased as single items to be used together with the ‘Happiness’ Charm bracelet to act as a spacer between the charms. All charms can be worn on a necklace, bracelet or, added to an elegant pair of hoop earrings. Sold as a single item or can be purchased with matching ‘Happiness’ Charm Bracelet or Hoop Earrings.